All new patients MUST bring a fully completed set of new patient paperwork to their initial visit. If you are not able to get them finished ahead of time please plan to arrive at the clinic 30 minutes early to fill them out. If they are not done by your scheduled appointment time you may be asked to reschedule. 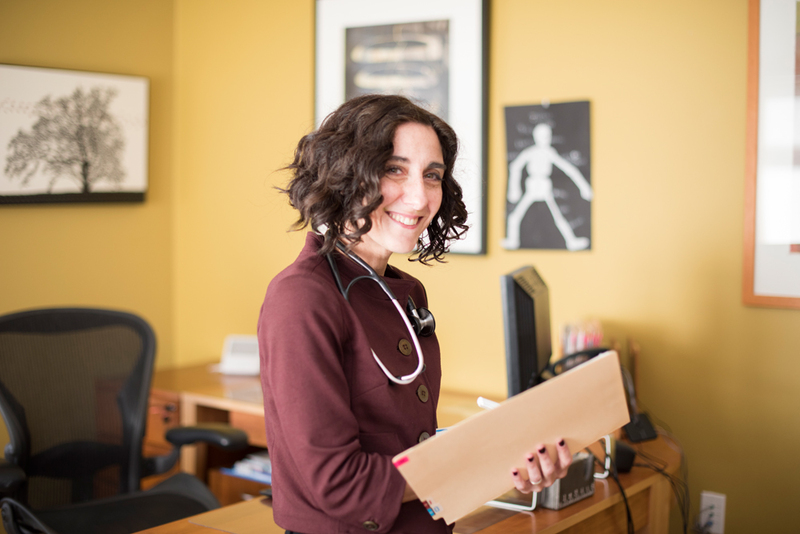 Additionally, for naturopathic appointments, if at all possible, please bring copies of any labs you have had done in the last 3 years. If you do not have a copy you can scroll down to 'Add On' forms for a release of records and mail or fax it to your physician/s at least two weeks ahead of your visit with us. If you have any trouble with filling and printing these forms please contact the office right away so we can make other arrangements to get them to you. Choose the appropriate form below. Only needed if requested by Dr. Brody or front desk staff. You will have an opportunity to ask any questions you have about the content of the Consent to Treat or any of our other policies at your visit. The forms are in PDF format. Download Adobe Acrobat Reader if you are having trouble viewing them. 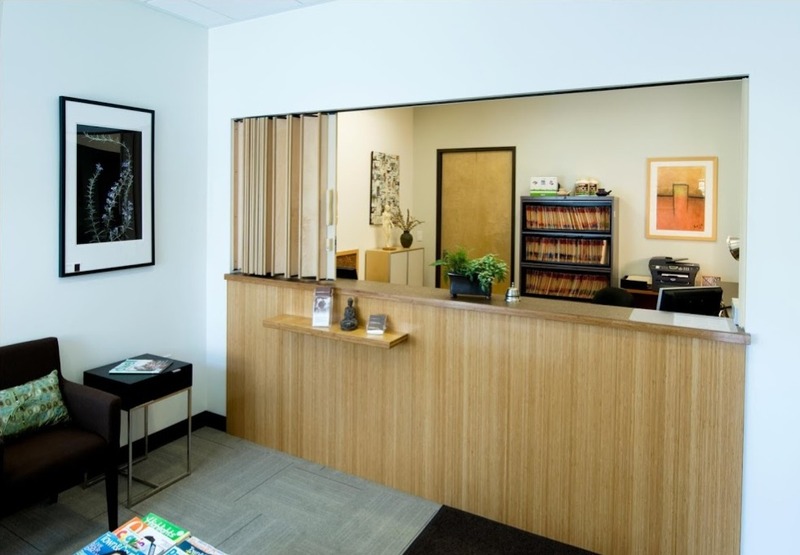 We are aware the forms are lengthy but it allows us to get the information we need to treat you holistically yet still focus on your current concerns at your initial appointment.